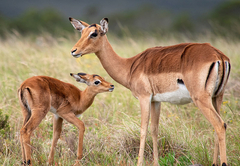 Gondwana Game Reserve is a highly recommended Garden Route game lodge providing a wildlife experience for discerning tourists visiting Garden Route. 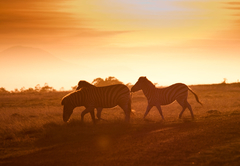 Gondwana Game Reserve provides the perfect safari break for Cape Town visitors and residents. 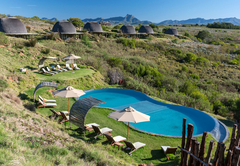 Less than a four-hour drive away along South Africa’s popular Garden Route or 45 minutes from George Airport, the reserve offers a distinctive and luxurious malaria-free nature experience. 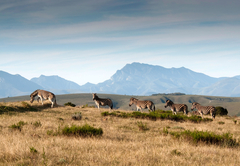 Set on 11,000 hectares, Gondwana is the only authentic free roaming Big Five game reserve in the Southern Cape. Indigenous Fynbos cloaks the undulating valleys adding vivid colour and interest to your wilderness experience and draws endemic birdlife. 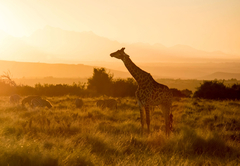 Gondwana’s spectacular landscape with a picturesque mountain backdrop is teaming with game including eland, kudu, red hartebeest, gemsbok as well as cheetah, hippo and the rare and endangered black rhinoceros, among many others. 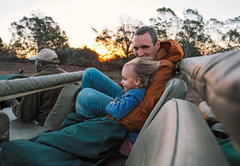 Numerous activities are on offer including game drives in open Land Rovers, Africology spa treatments, Junior Ranger Program for children, as well as mountain biking, and fishing in the reserve’s 1000 hectare protected area. 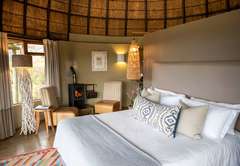 Five star, fully inclusive accommodation is provided for couples in deluxe standalone lodge bedrooms and for families or groups in private bush villas all with awe inspiring views. This exclusive reserve offers guests attentive service, chic interiors, gourmet cuisine, expert field guides, and spectacular bush dining. 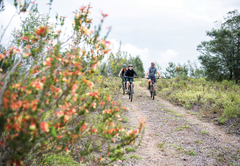 World-class tourist facilities and attractions on Gondwana’s doorstep include championship golf courses like Pinnacle Point and Fancourt, great swimming and surfing beaches and attractive coastal towns. 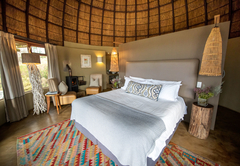 The new Kwena Lodge offers guests 14 stand-alone deluxe bedrooms designed with a modern and luxurious twist on the traditional Khoi-San “hut”. 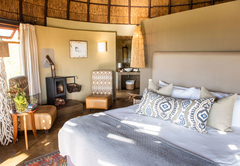 Each open plan suite is nestled into its spectacular surrounds with 180-degree views of the spectacular surrounds overlooking two waterholes where elephant frequent. 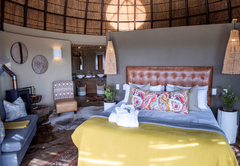 The rooms offer sky lights for star gazing, clay pot fireplaces and deep baths to keep you warm upon return from an evening game drive. 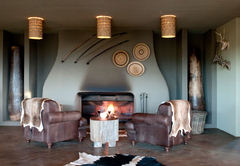 The spacious lodge facilities include a large infinity pool, chic open-plan lounge and bar, with food and beverage services offered in an elegant dining room set around two open fireplaces or in the outdoor boma. 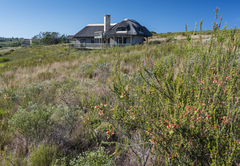 Enjoy your own luxurious bush home on a private Big 5 game reserve with ample space to take in your natural surroundings. Spacious, double volume open plan living with three en-suite bedrooms. The villas are elegantly appointed in Afro-chic style with spectacular views of the Outeniqua Mountains from your bed or expansive outdoor deck. The elegant villas are for the exclusive use of guests who enjoy the comfort and ease of the open-plan design with spacious outdoor areas. 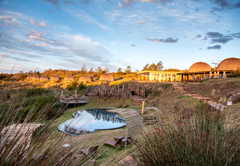 The Bush villas are ideal for families and groups of friends who want longer stays and the flexibility to enjoy the surrounding Garden Route and its top golf courses and beaches using Gondwana as a base. 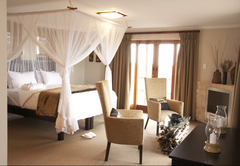 Gondwana offers different Bush Villa packages to suit your needs. 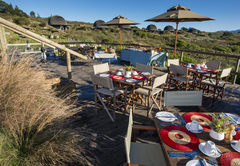 The reserve is 25 minutes to Mossel Bay, 45 minutes from George Airport and four hours drive from Cape Town. 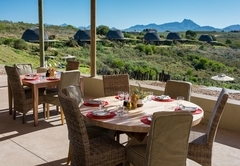 Lehele Lodge is available for gourmet meals, rugby games at the bar, library with computers and expansive outdoor areas including infinity pool. 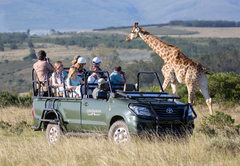 Game drives can be booked with Gondwana´s expert field guides in open Land Rovers. Walking area available for hiking, fishing, picnics and mountain biking. 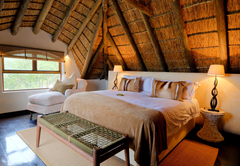 Enjoy your own luxurious bush home on a private Big 5 game reserve with ample space to take in your natural surroundings. Spacious, double volume open plan living with three en-suite bedrooms. 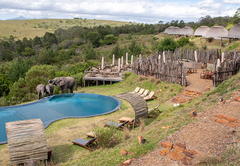 Bush Villas are Located 10 km from the main lodge. 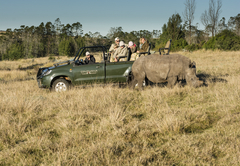 Self Drive to and from main lodge for meals and activities. The villas are elegantly appointed in Afro-chic style with spectacular views of the Outeniqua Mountains from your bed or expansive outdoor deck. The elegant villas are for the exclusive use of guests who enjoy the comfort and ease of the open-plan design with spacious outdoor areas. 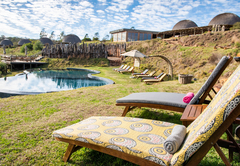 The Bush villas are ideal for families and groups of friends who want longer stays and the flexibility to enjoy the surrounding Garden Route and its top golf courses and beaches using Gondwana as a base. 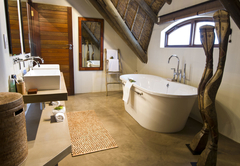 Gondwana offers different Bush Villa packages to suit your needs. 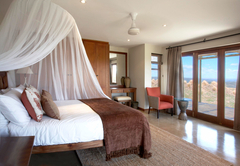 The reserve is 25 minutes to Mossel Bay, 45 minutes from George Airport and four hours drive from Cape Town. 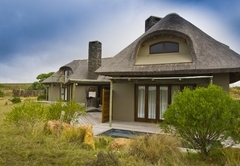 Fynbos Villas are located next to the main lodge. 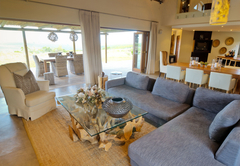 Enjoy your own luxurious bush home on a private Big 5 game reserve with ample space to take in your natural surroundings. Spacious, double volume open plan living with three en-suite bedrooms. 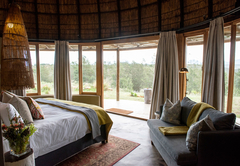 The villas are elegantly appointed in Afro-chic style with spectacular views of the Outeniqua Mountains from your bed or expansive outdoor deck. The elegant villas are for the exclusive use of guests who enjoy the comfort and ease of the open-plan design with spacious outdoor areas. 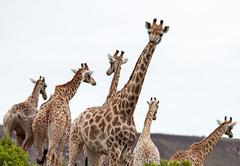 The Bush villas are ideal for families and groups of friends who want longer stays and the flexibility to enjoy the surrounding Garden Route and its top golf courses and beaches using Gondwana as a base. 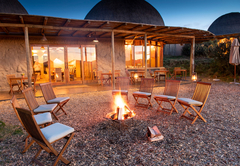 Gondwana offers different Bush Villa packages to suit your needs. 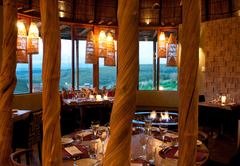 The reserve is 25 minutes to Mossel Bay, 45 minutes from George Airport and four hours drive from Cape Town. Field guide with private vehicle. 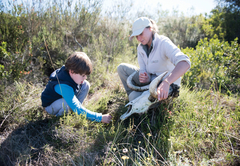 Guided walks including Fynbos and wildlife hikes. 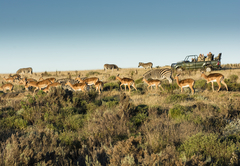 Game Drives are conducted in open Land Rovers with expert field guides who reveal the free roaming Big 5 in a Cape Floral setting. What an amazing stay. The views were stunning and the accommodation was lovely. We would love to visit again. Great for a romantic break. 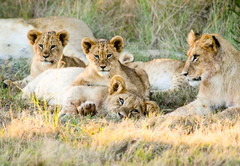 Child policyChildren under the age of 12 years old are accommodated in Luxury Bush Villas with their familiies.